Medical dispensary (18+) With a patient-centered approach, we combine superior cannabis products with genuine compassion to help patients live a happier and healthier lifestyle. Providing Lakewood, Colorado with an upscale medical dispensary experience. - Experienced and professional Budtenders to help you make knowledgeable purchases! - Daily Deals and offers to give you the best pricing in the Denver area! - Member and Non-Member pricing! - Monthly Member-benefits! 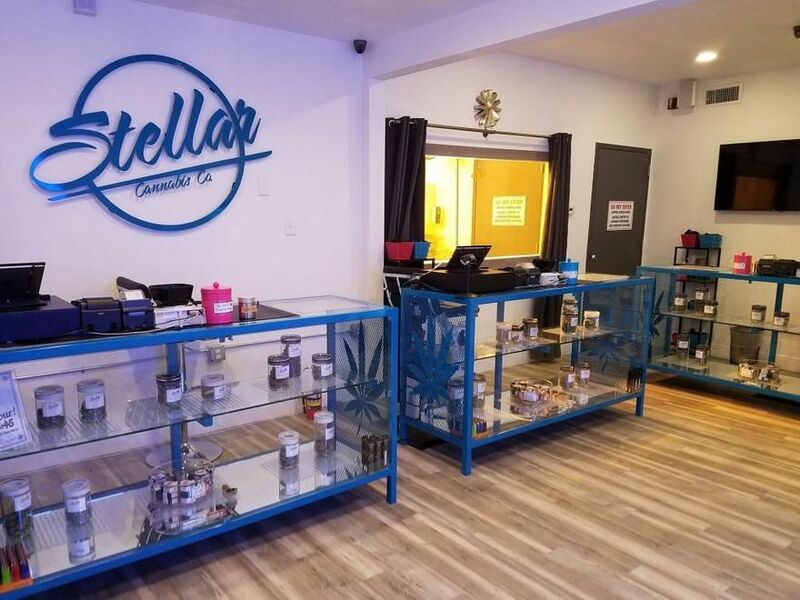 - Top shelf products carried: Colorado's Best Dabs, Wana Products, Robhots edibles, Incredibles chocolates, Sons of Sativa beverages. Craft cartridges & Mary's Medicals!